Our favorite summer drink is all about the lip-smacking refreshment is offers us under the hot sun! 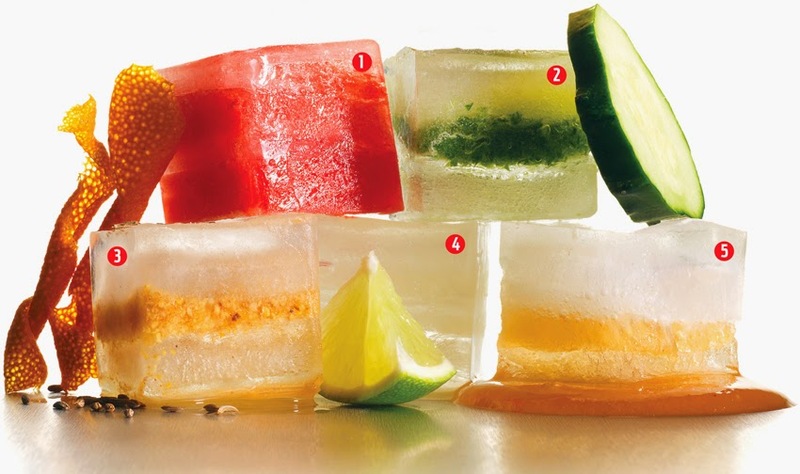 Here are some great flavored ice cube idea to take it a bit further. And they are simple. Blend fresh or frozen strawberries with a touch of lime juice. Try with › A vodka lemonade, a margarita. Purée the flesh and skin separately in a food processor. Try with › A Pimm’s Cup. Grind together and add water. Try with › A lime rickey. Squeeze and strain the juice of fresh lemons and limes. 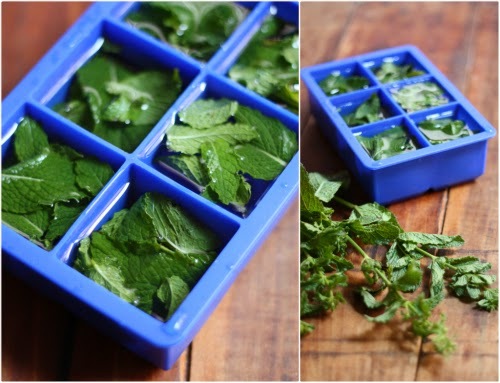 Try with › A gin and tonic, a vodka soda. Use a two-to-one ratio of water to unpasteurized honey so the mixture will freeze. 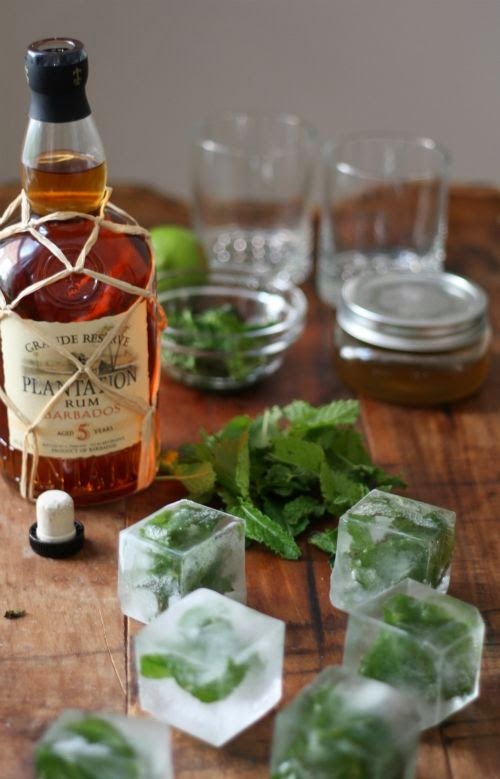 Try with › A bourbon smash, a Tom Collins. 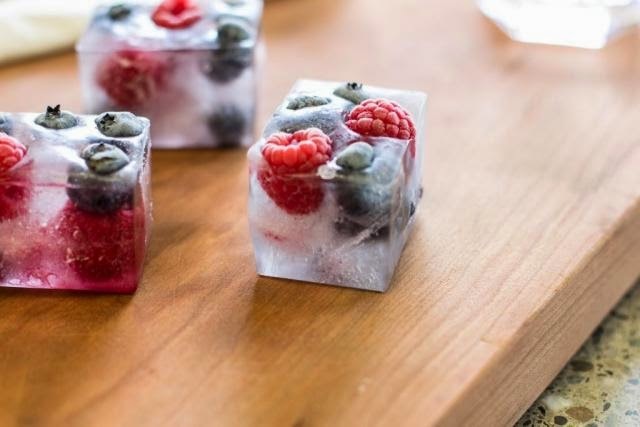 Tip: Use silicone ice cube trays for best results. Your freshly brewed tea won't be the same!